You will watch Pokemon Season 1 Episode 24 online for free episodes with high quality. 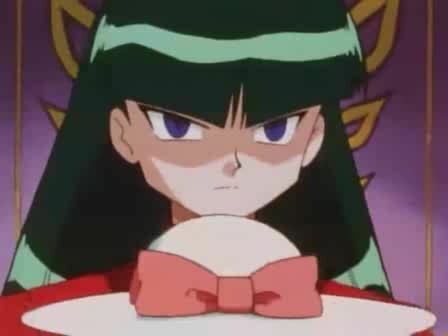 Online episode guide, Pokemon Season 1 Episode 24 Haunter versus Kadabra Ash and his friends go back to Saffron City ready to try again for the Marsh Badge in the Gym. Ash asks Haunter for help to defeat Sabrina and Haunter agrees. However, Haunter disappears on Ash during the match and Brock and Misty get turned into dolls, scaring Ash out of his wits. During the next match, Haunter suddenly appears in front of Sabrina while Kadabra and Pikachu are battling. Sabrina and her Kadabra become unable to battle after being sent into peals of laughter by Haunter, giving Ash the victory.